Touro Cloud Backup offers 3 GB free cloud storage. Restore any of your files. Touro Cloud Backup archives up to 10 versions of your files. 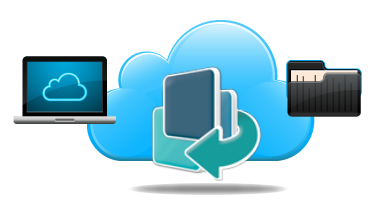 Simply upload, store and share your files through the Touro Cloud Backup desktop application, website or a free iPhone or iPad app. Automatically backup your files with a Touro Cloud Backup Account.